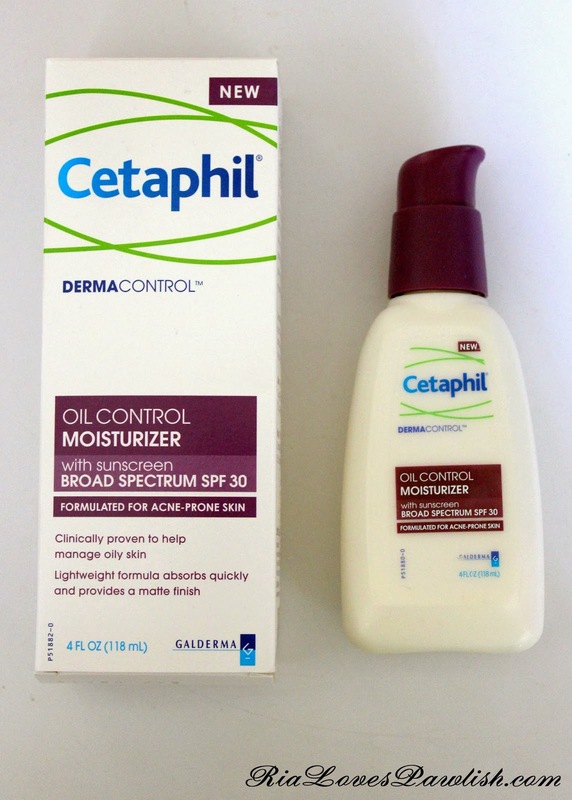 today i wanted to share Cetaphil Oil Control Moisturizer with you all! it's been getting a lot of hype, so i just had to try it for myself. i've now used the whole bottle, so i feel comfortable reviewing it! it's a facial moisturizer that contains SPF 30 and is supposed to help control oil throughout the day... it's also supposed to be formulated with acne-prone skin in mind. it's non-comedogenic, oil-free, and fragrance-free! the good part of this is the sunscreen, i can use it on its own unless i'm going to be in really bright sunlight for extended periods of time... then i would need an additional sunscreen. i like how light the moisturizer is, definitely more of a lotion than a cream. it claims to be absorbed quickly and to provide a matte finish... i do feel it absorbs quickly, but it does not provide a matte finish at all, at least on my skin! i'm extremely oily, so i had high hopes for this... but as a whole, i'm disappointed. 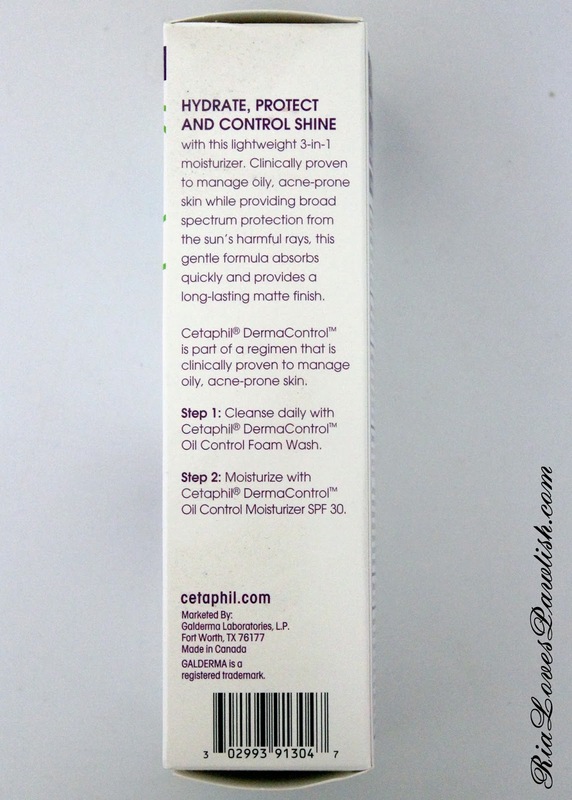 i do think it moisturizes well, but i didn't really experience any oil control with it. i found i was just as oily as the hours went by as with most lotion type facial moisturizers. this is one i won't be repurchasing! a look at the packaging... i LOVE that it came with a pump! and here's a look at what the product claims to do. if you are interested in trying this product out, it can be found in most drugstores, as well as places like Ulta, Target, and Walmart! it generally retails for a little under $20.